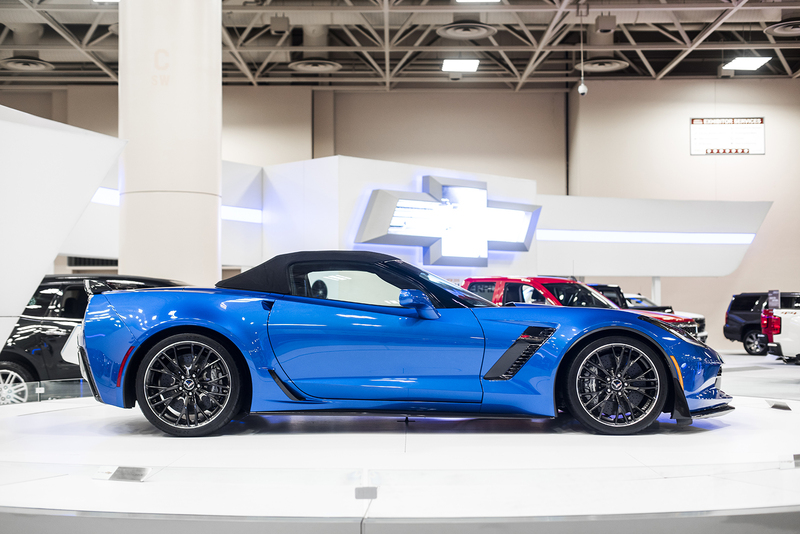 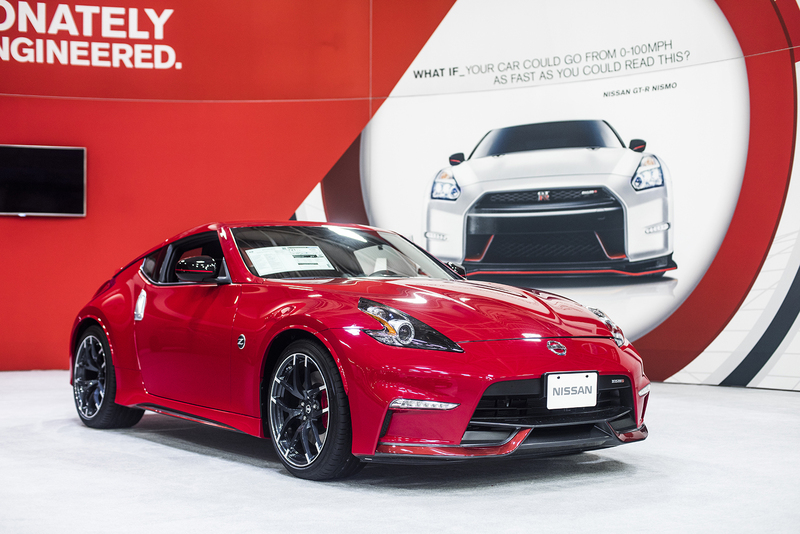 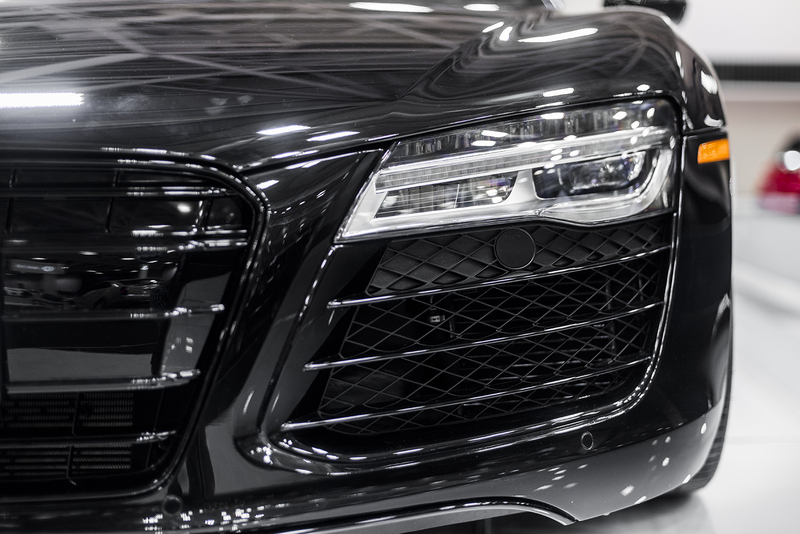 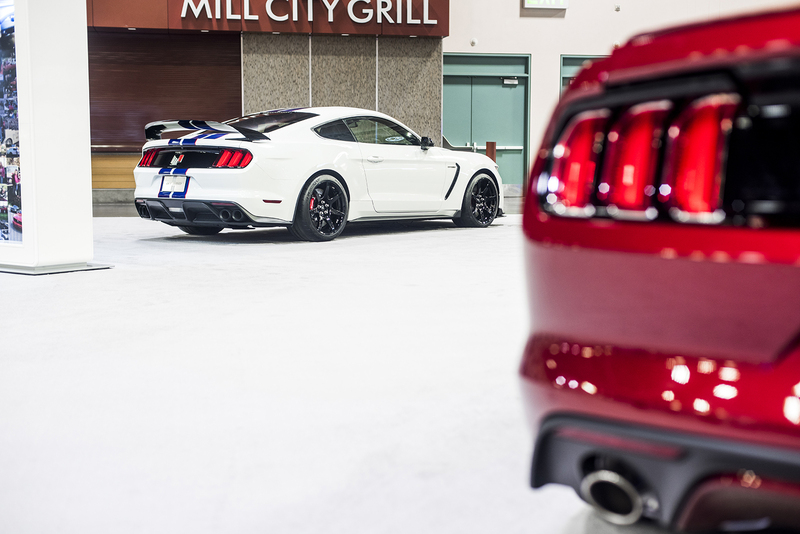 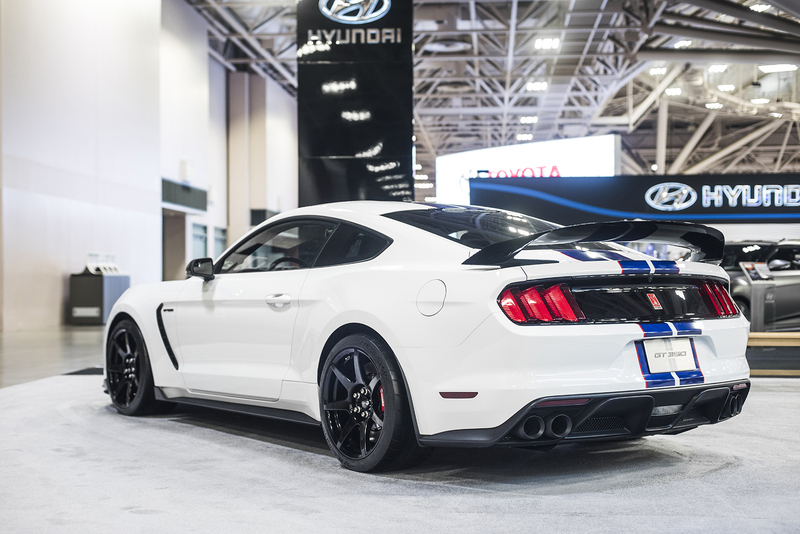 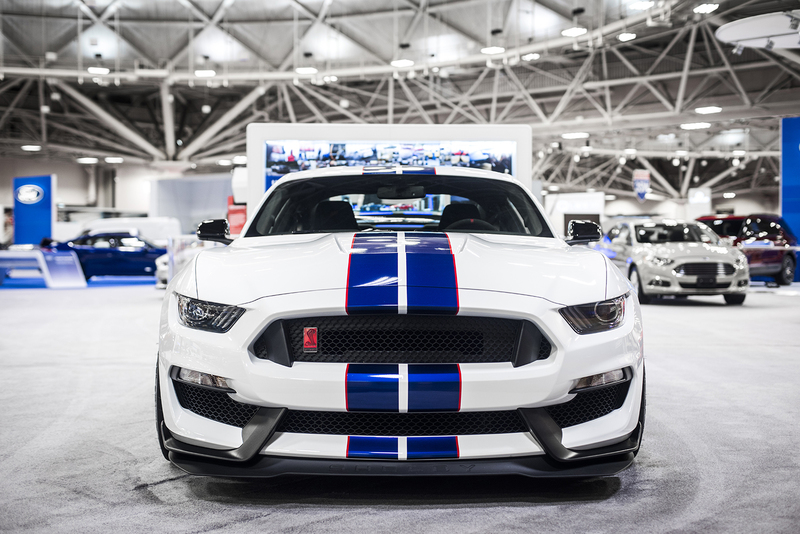 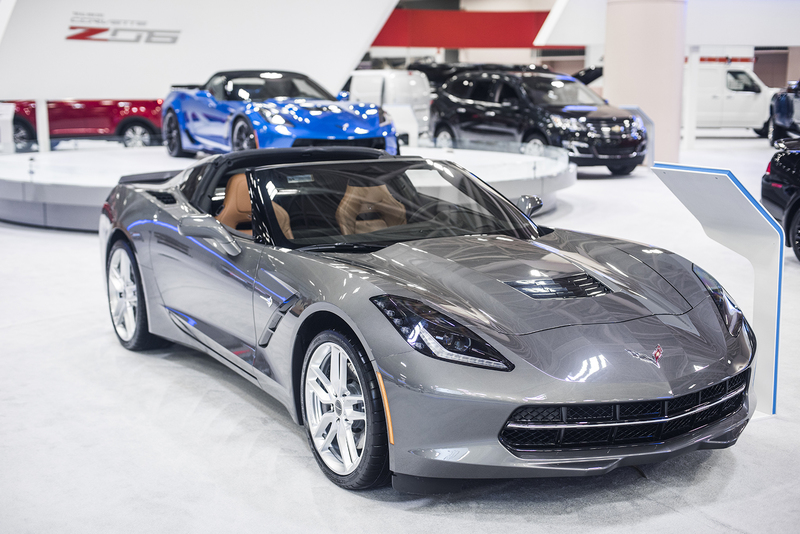 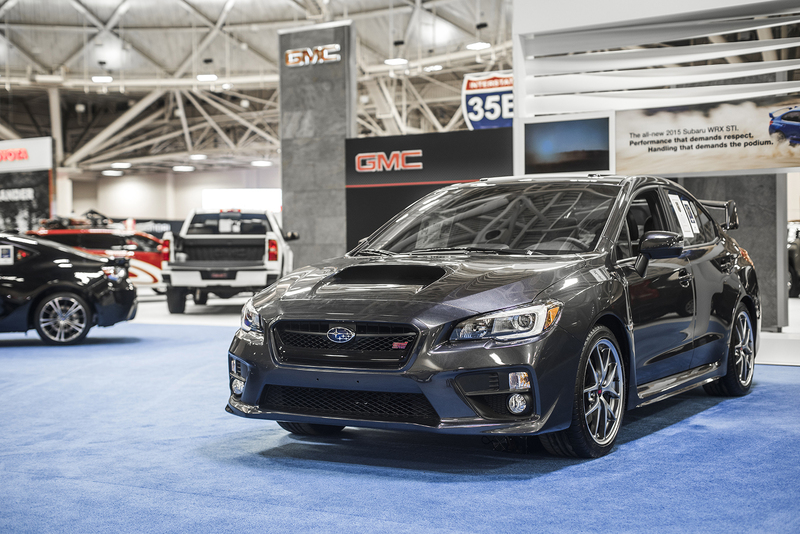 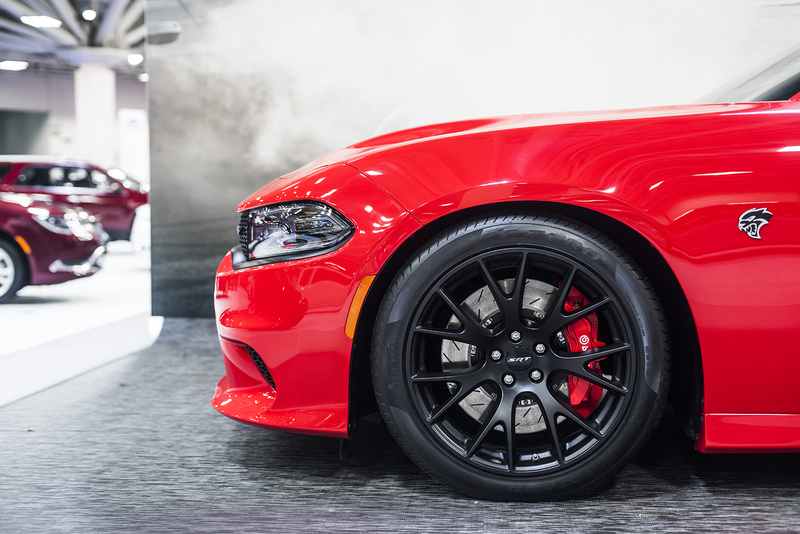 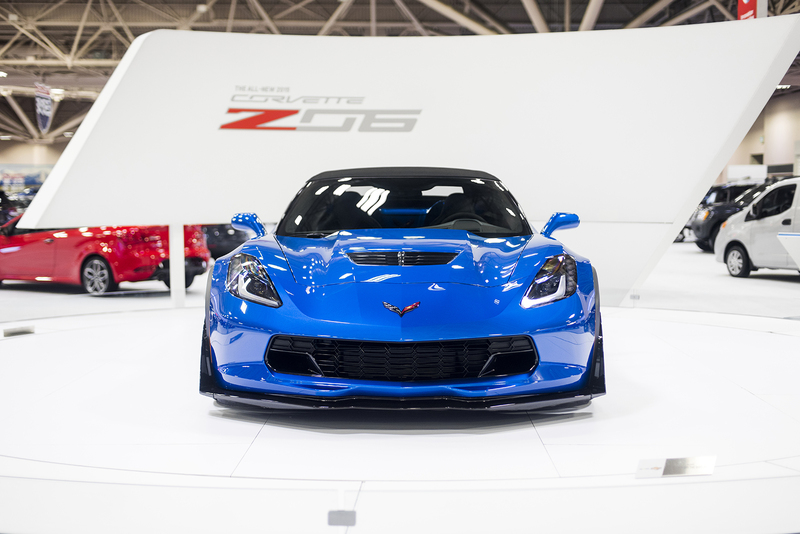 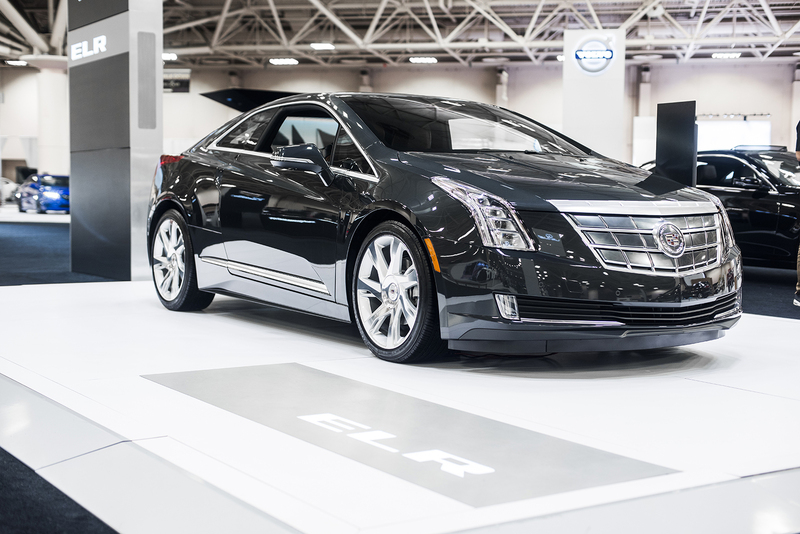 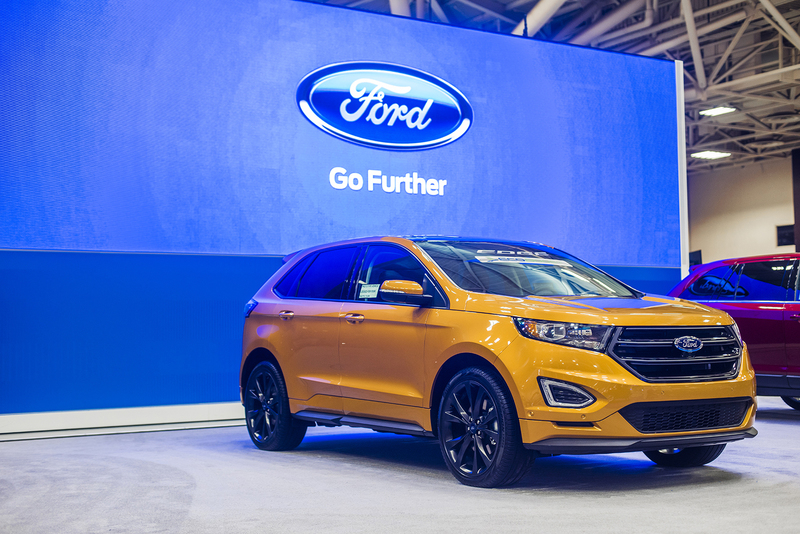 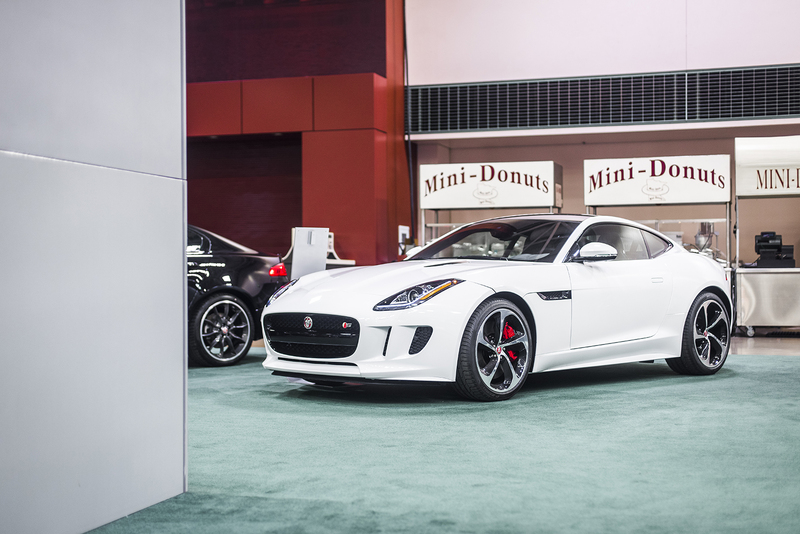 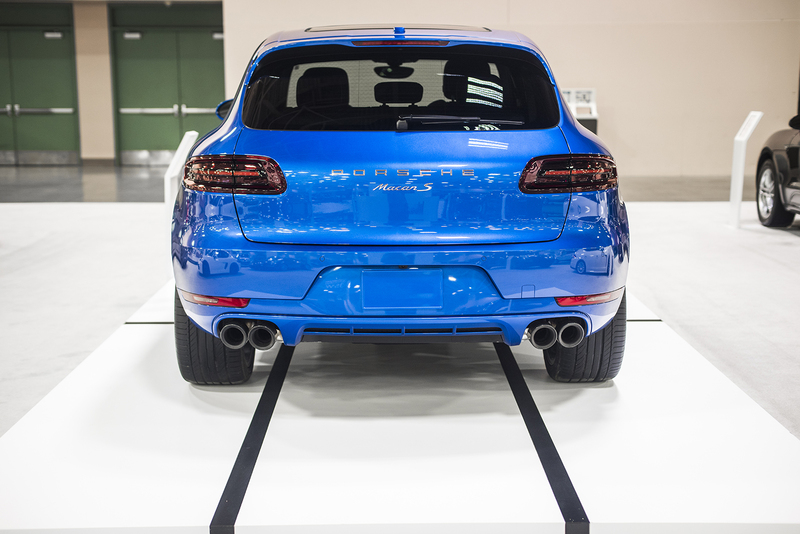 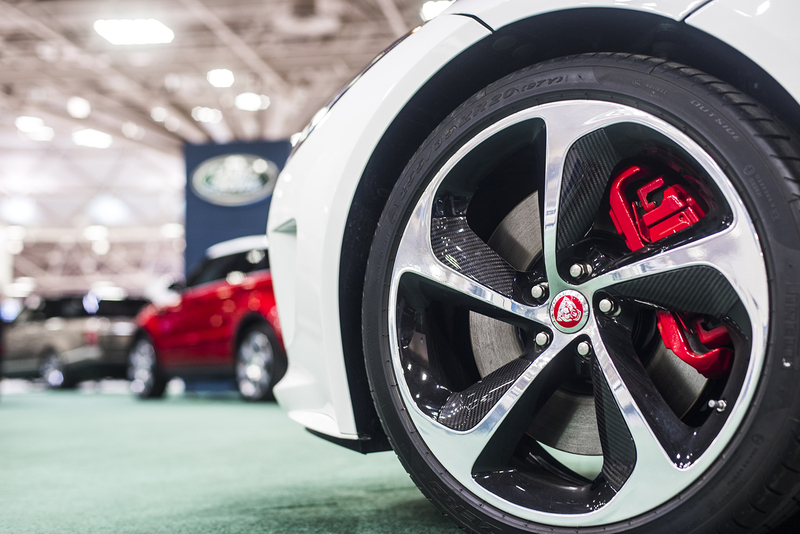 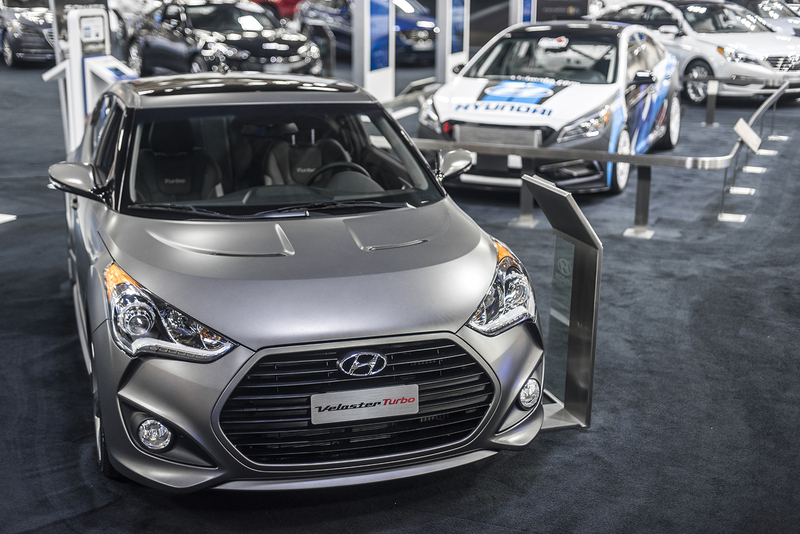 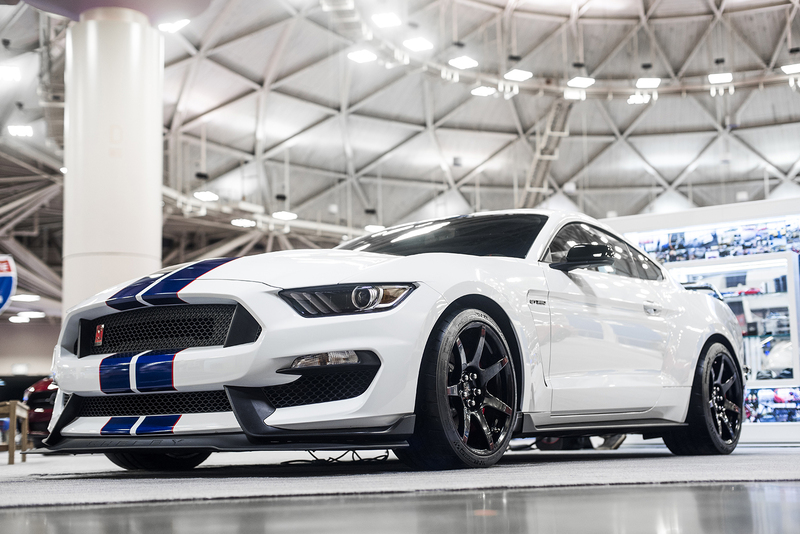 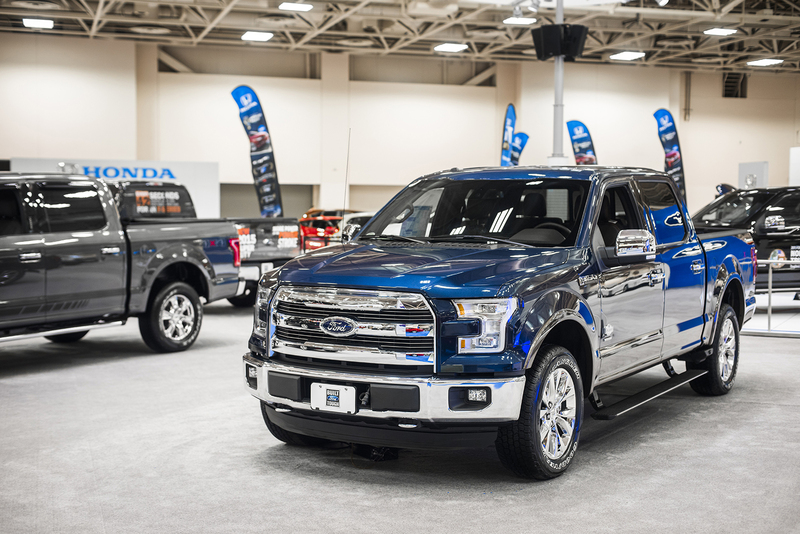 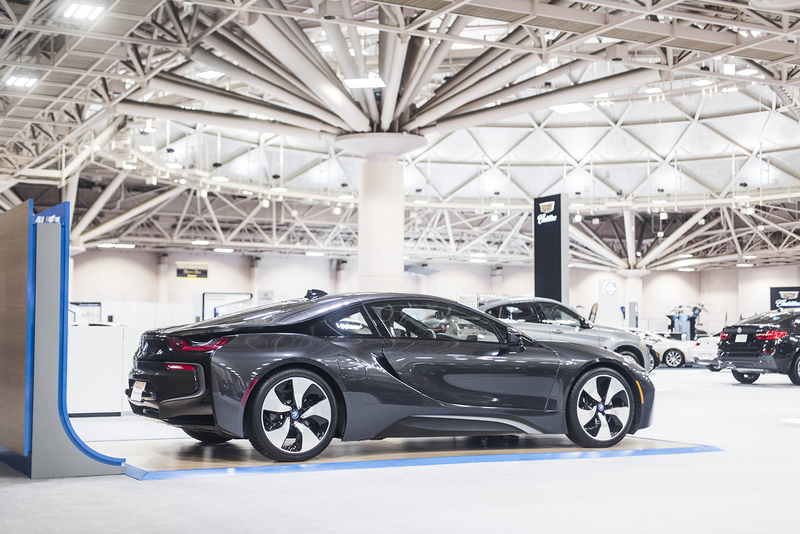 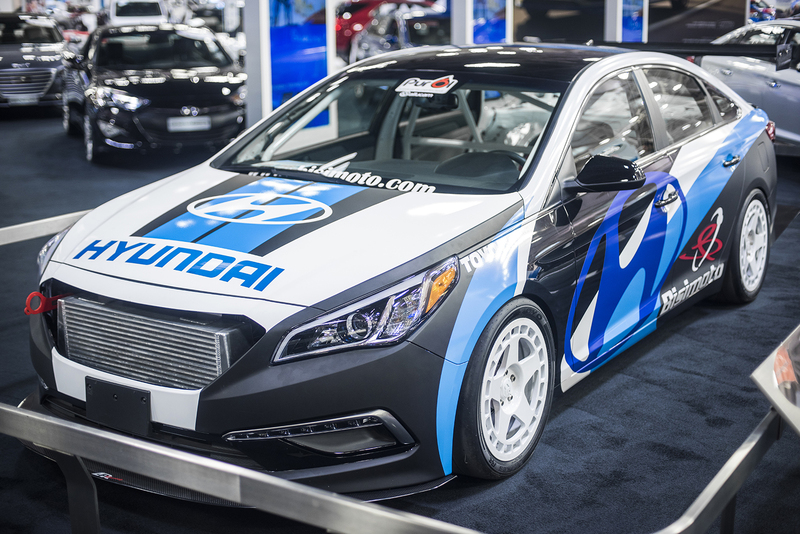 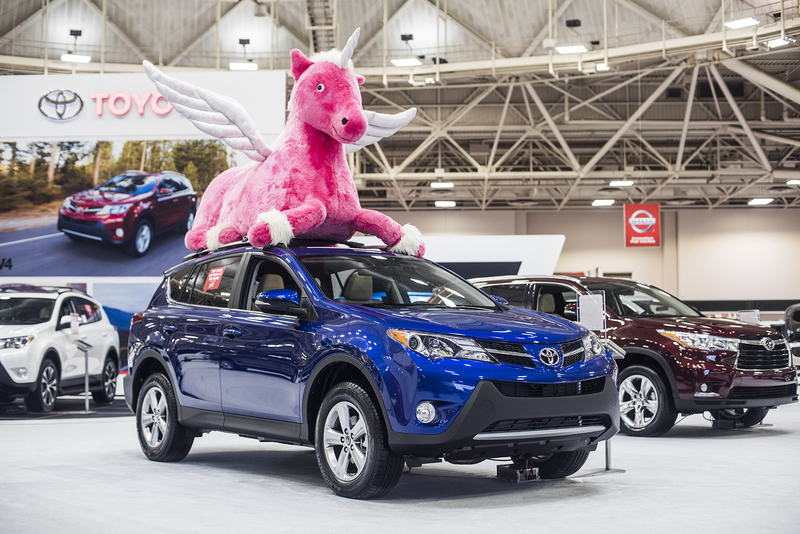 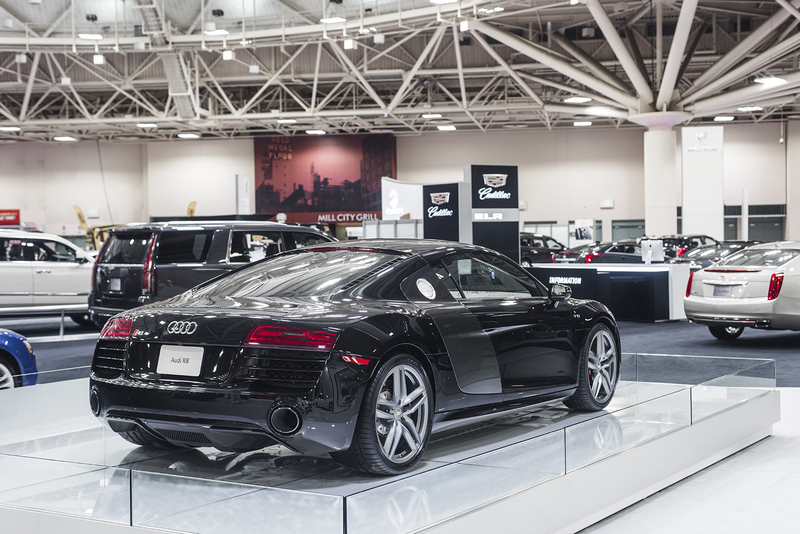 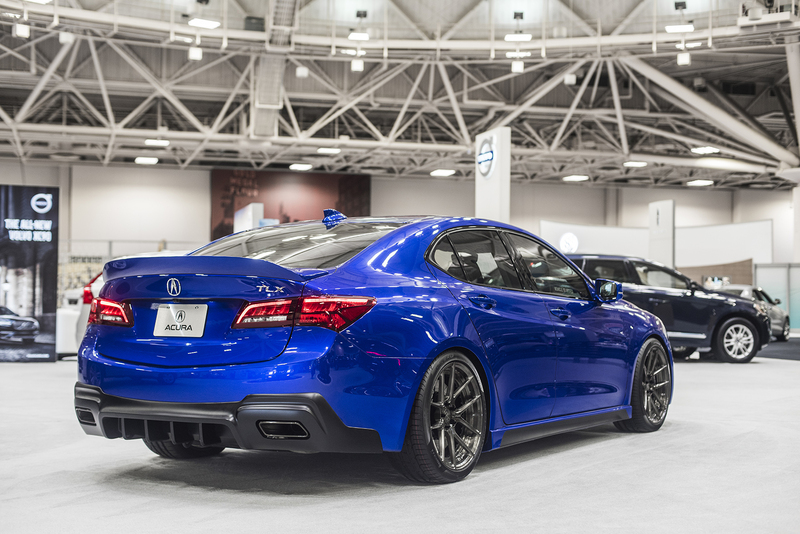 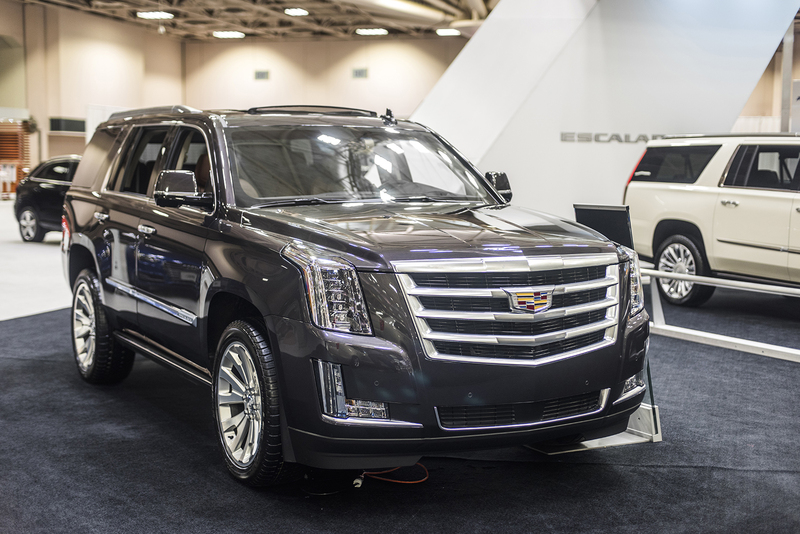 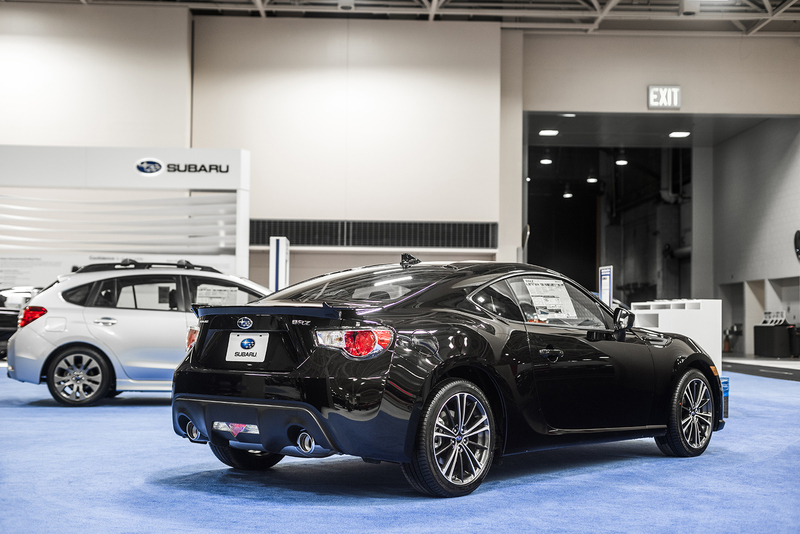 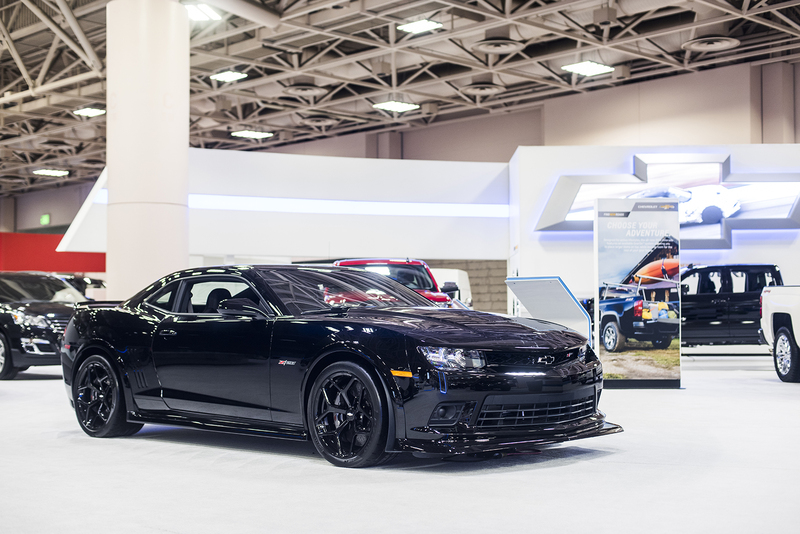 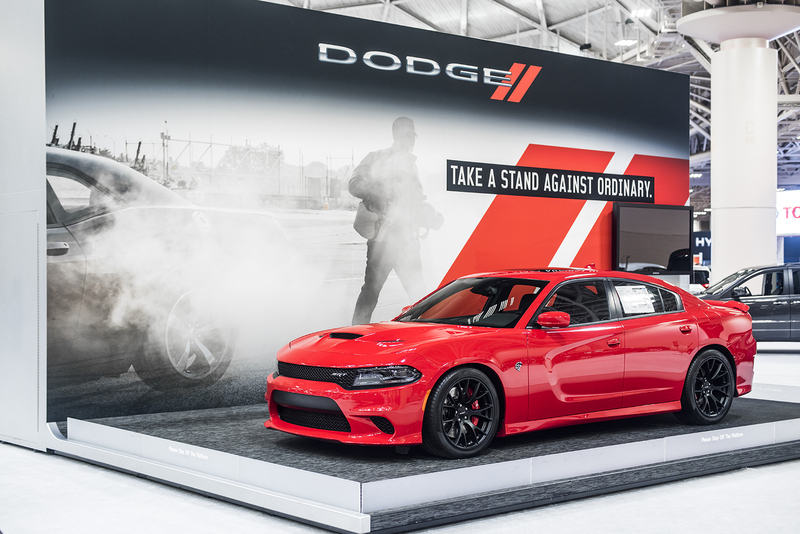 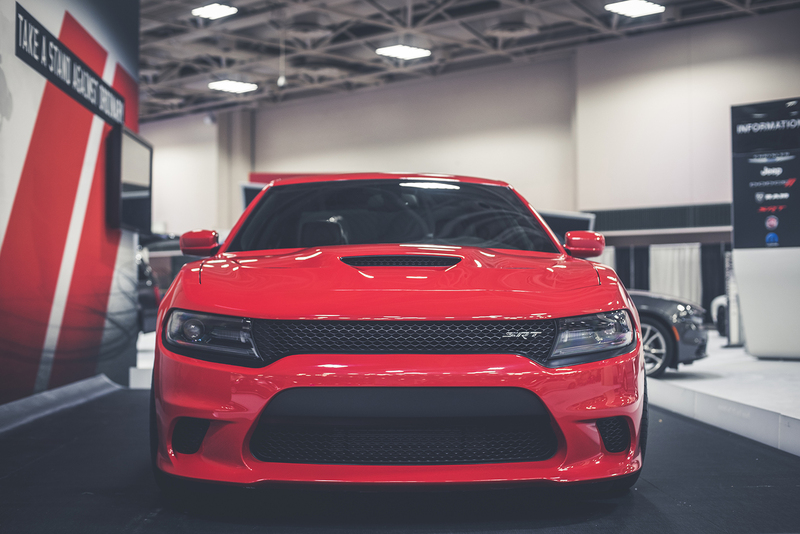 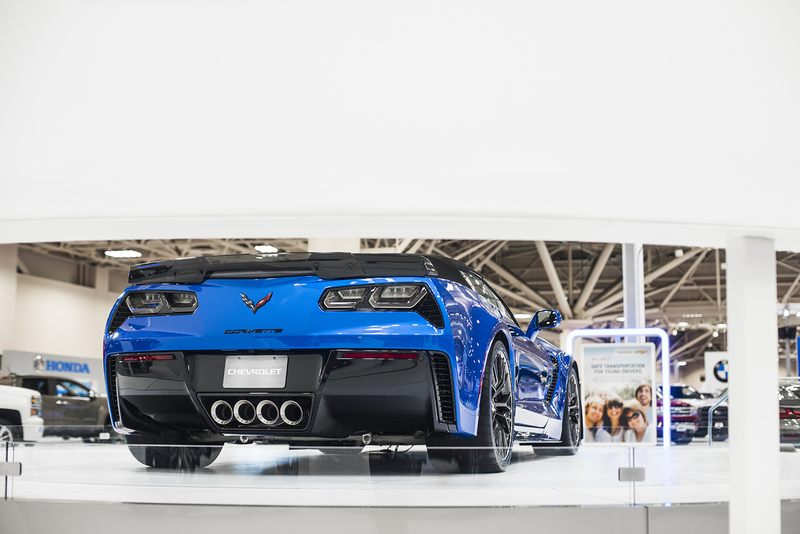 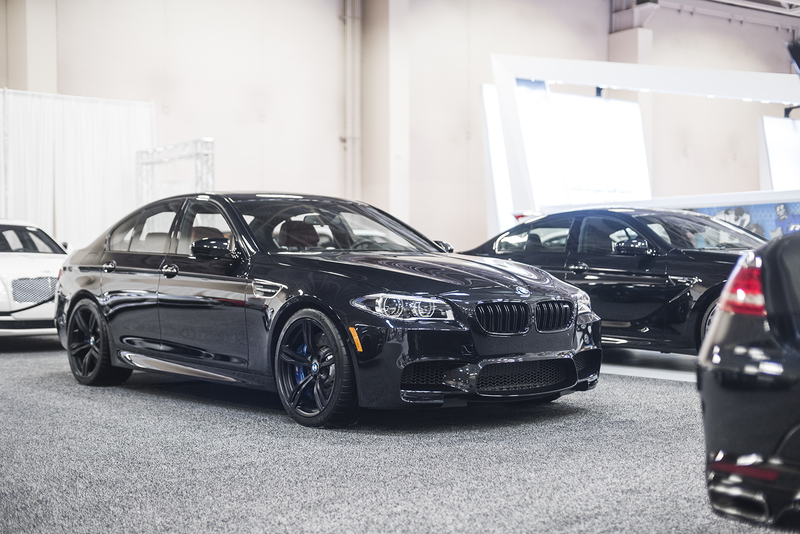 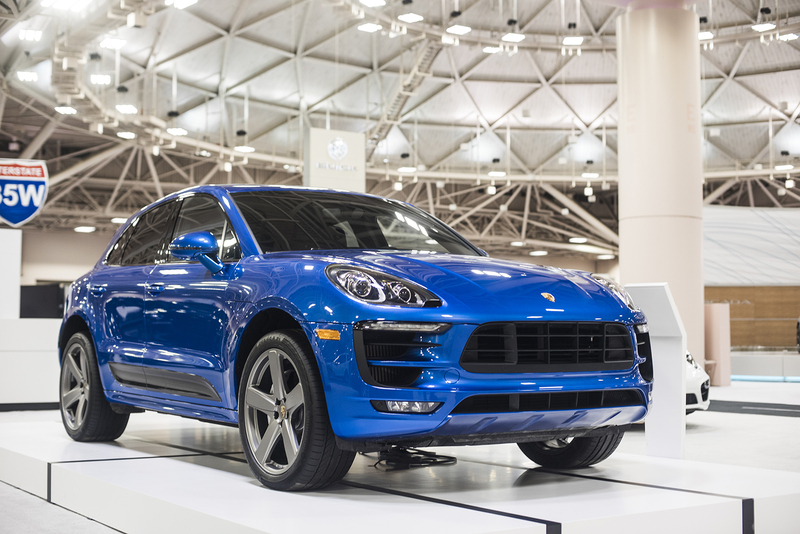 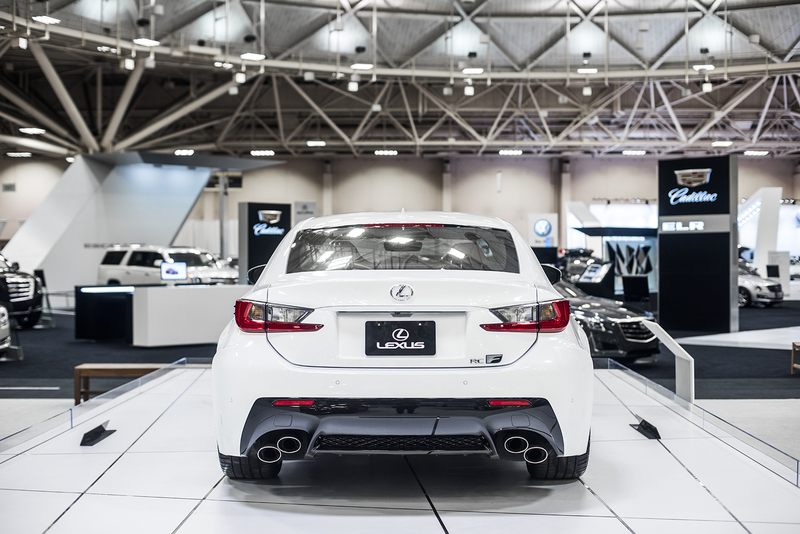 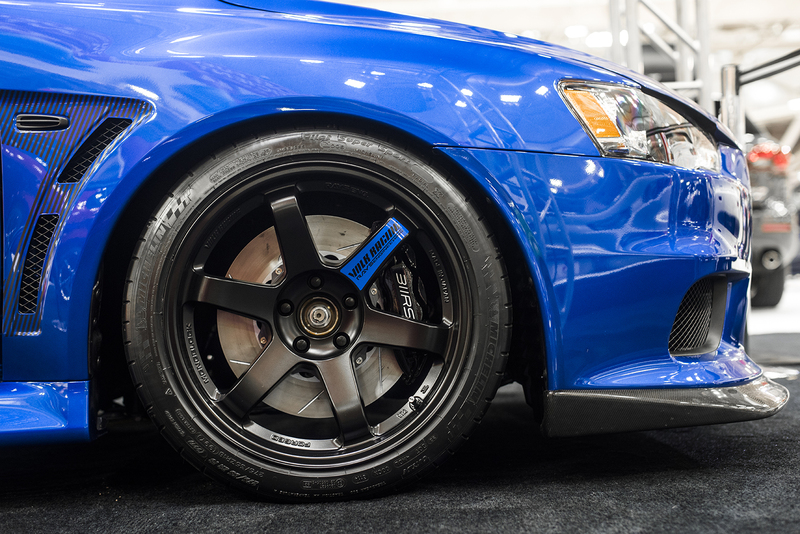 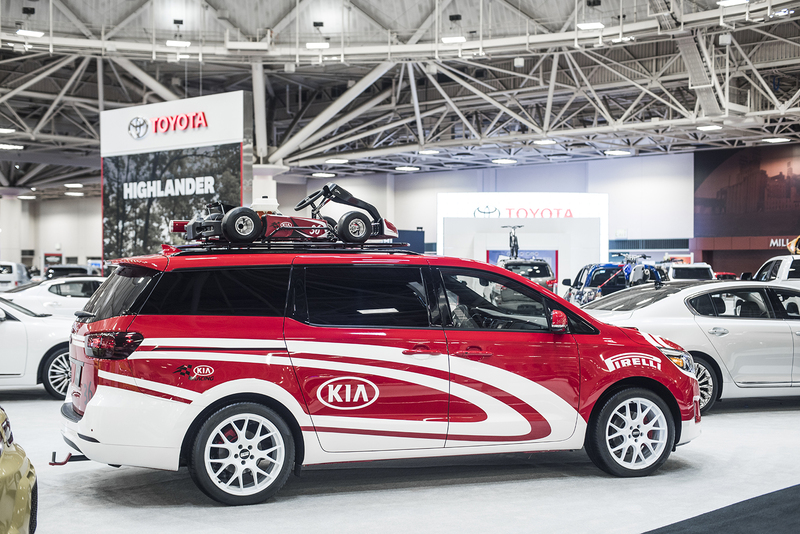 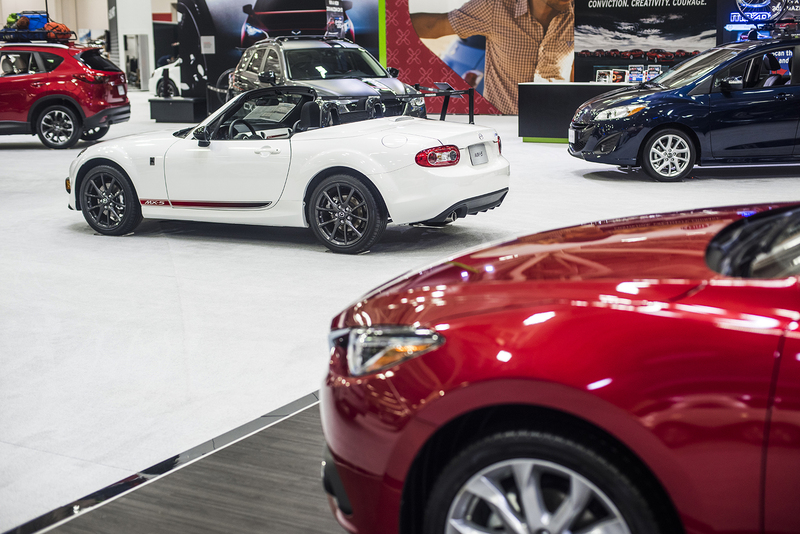 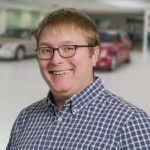 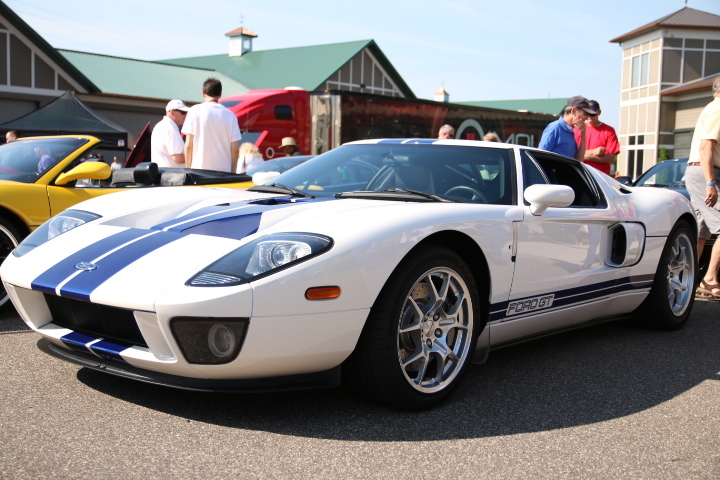 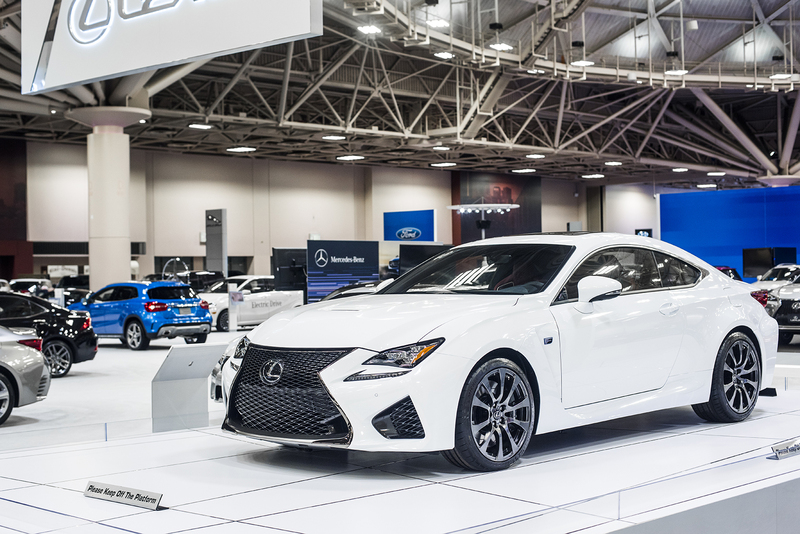 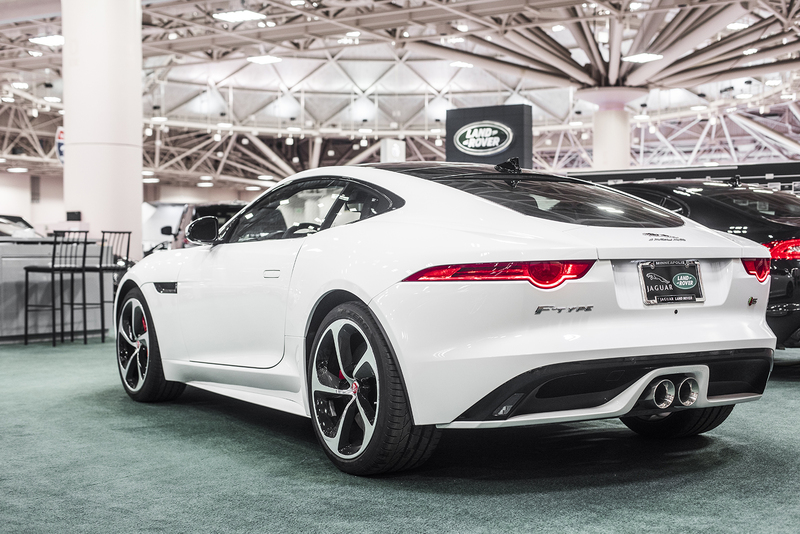 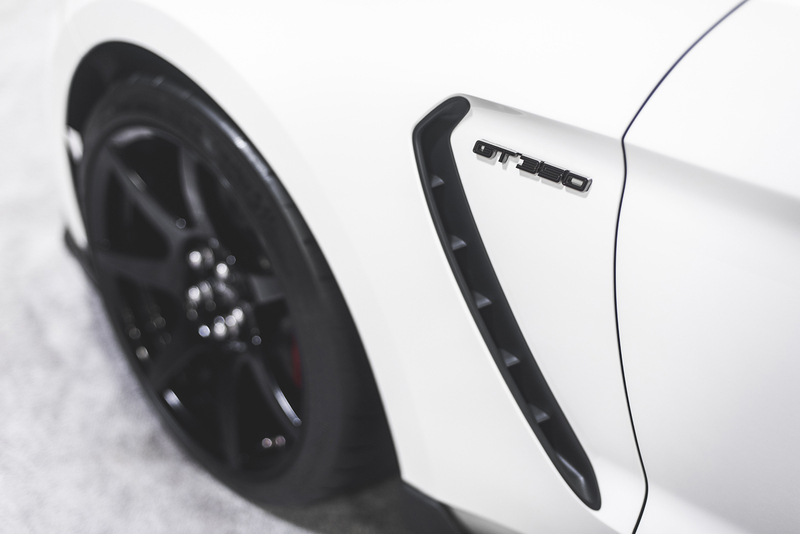 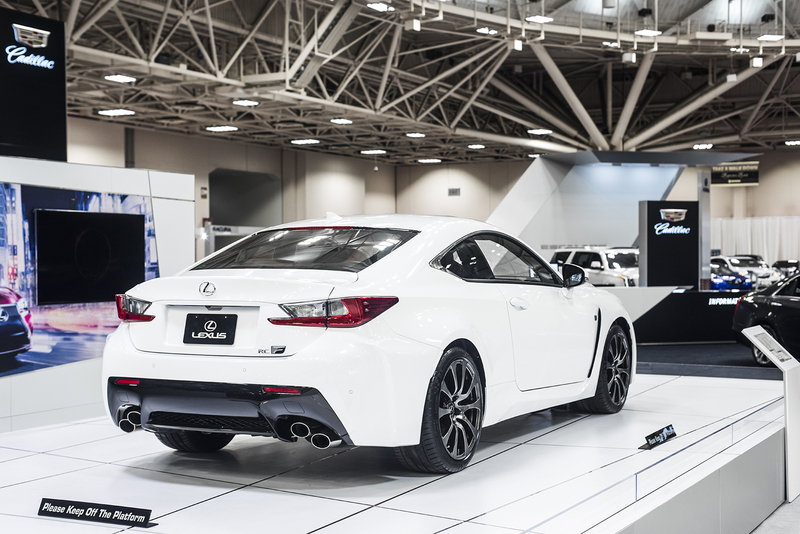 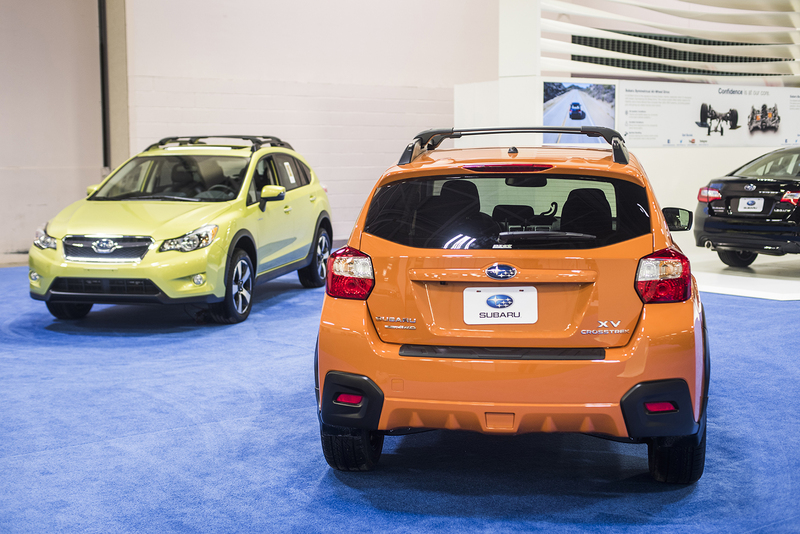 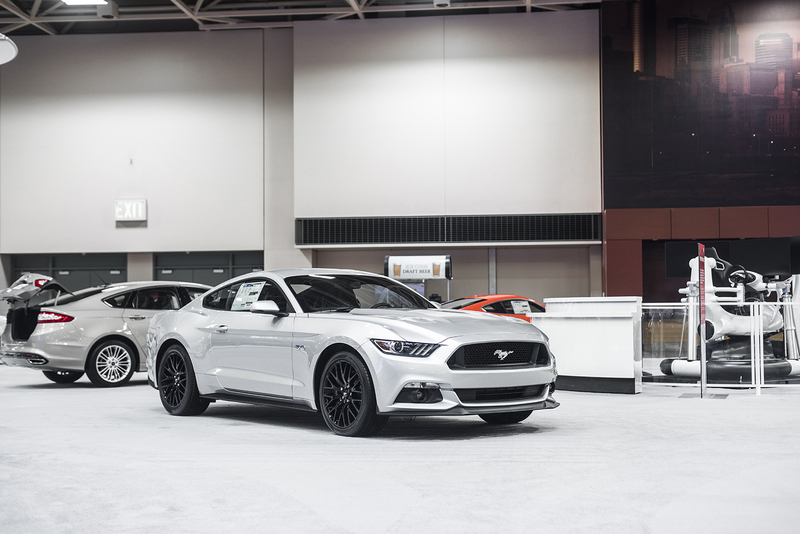 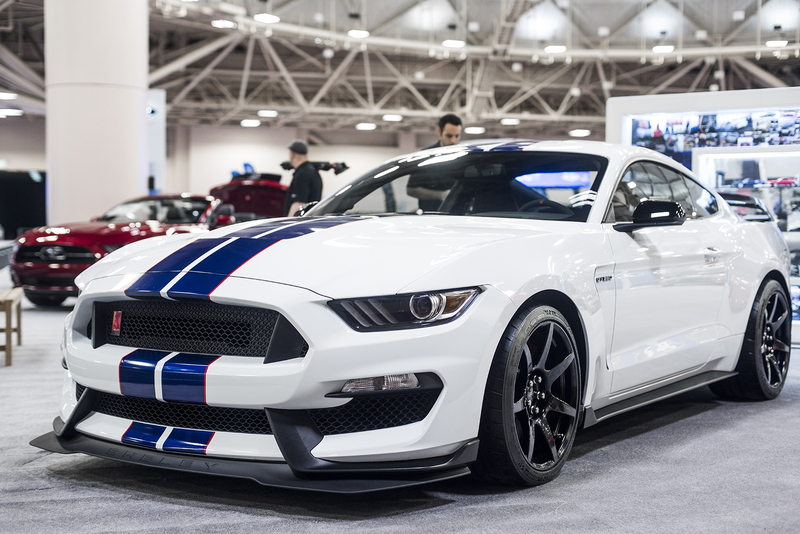 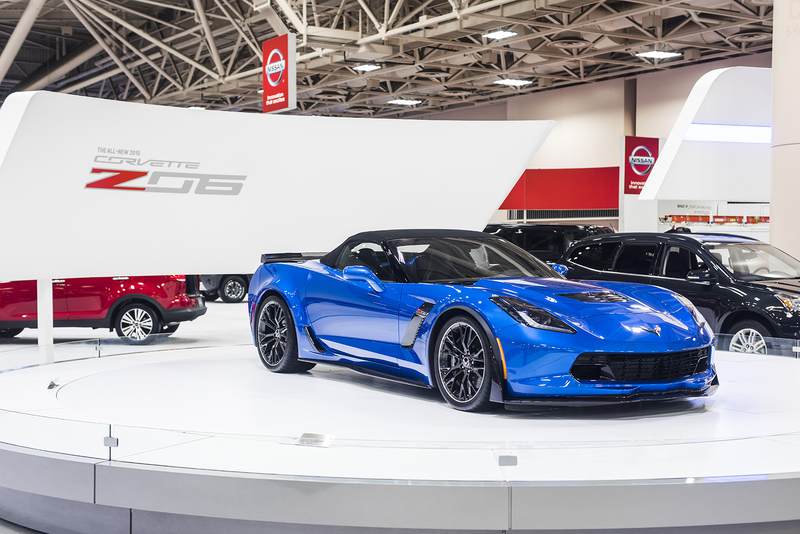 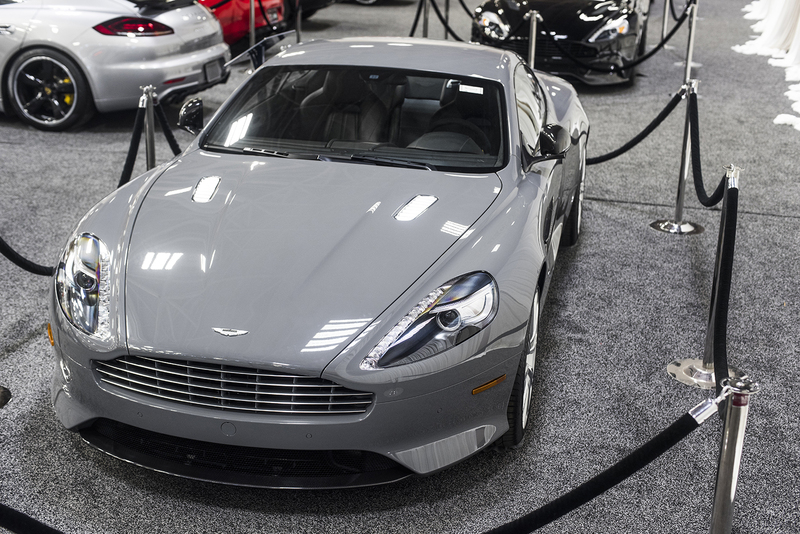 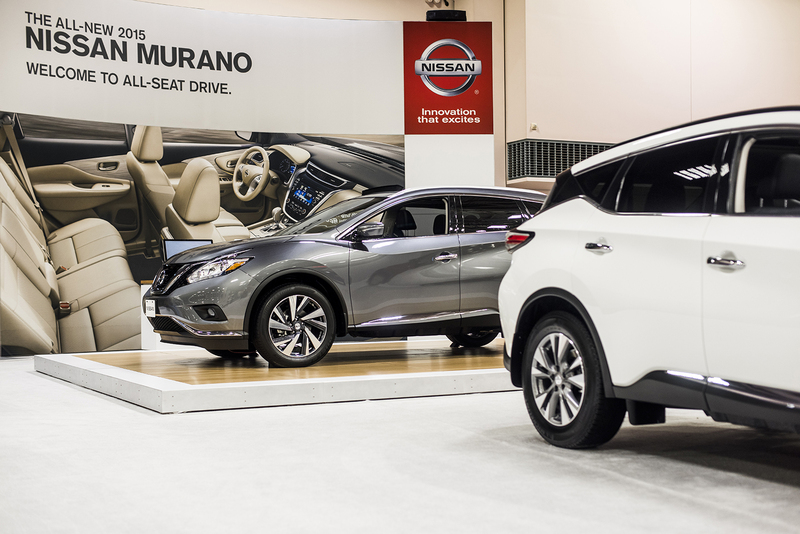 The 2015 Twin Cities Auto Show kicks off this week and Morrie’s Automotive Group made sure to hit the show floor earlier this week to show you some highlights from the show. 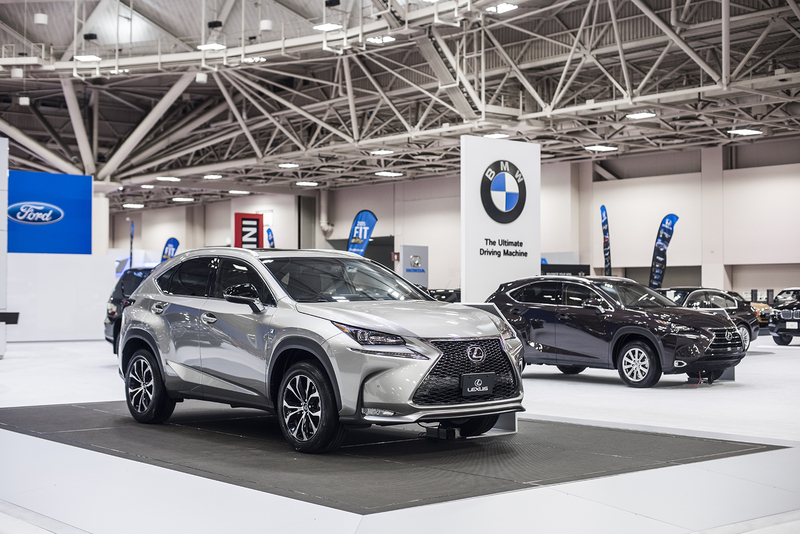 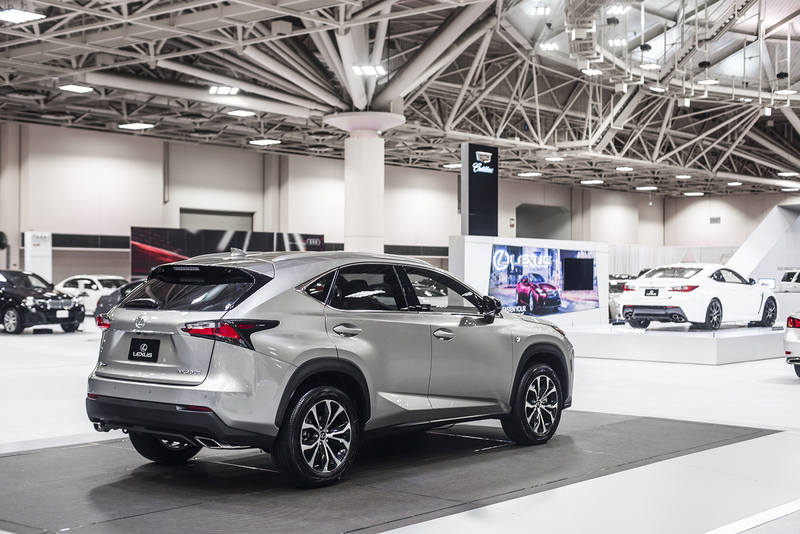 If you haven’t found time to make it to the show yet, visit our 2015 Minneapolis Auto Show website to get a pair of complimentary tickets from any Morrie’s location of your choice. 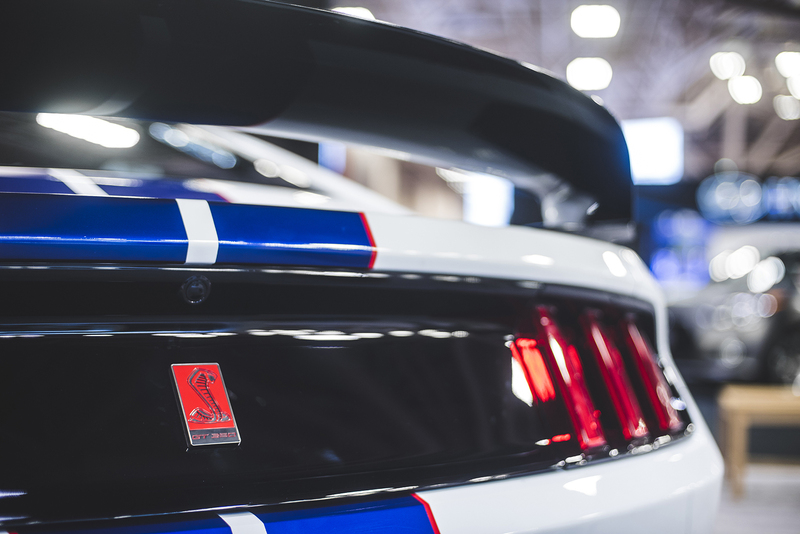 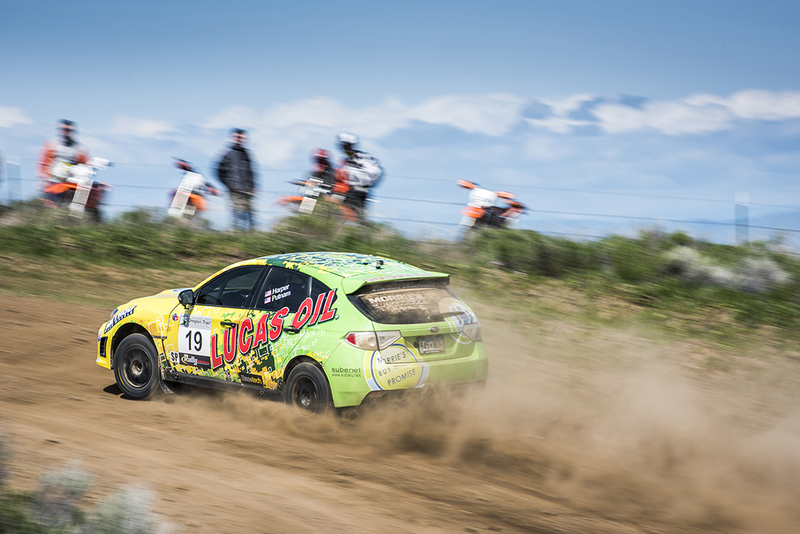 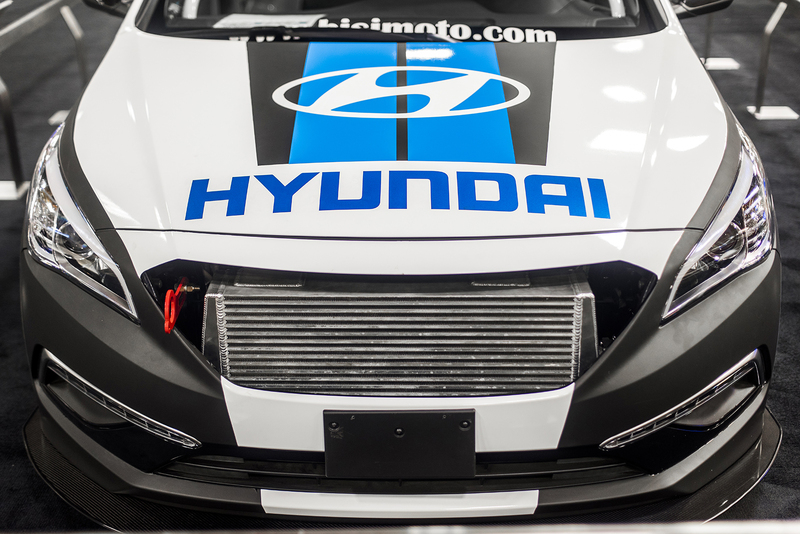 Also, be sure to check out our YouTube page for some video footage from the show this year!